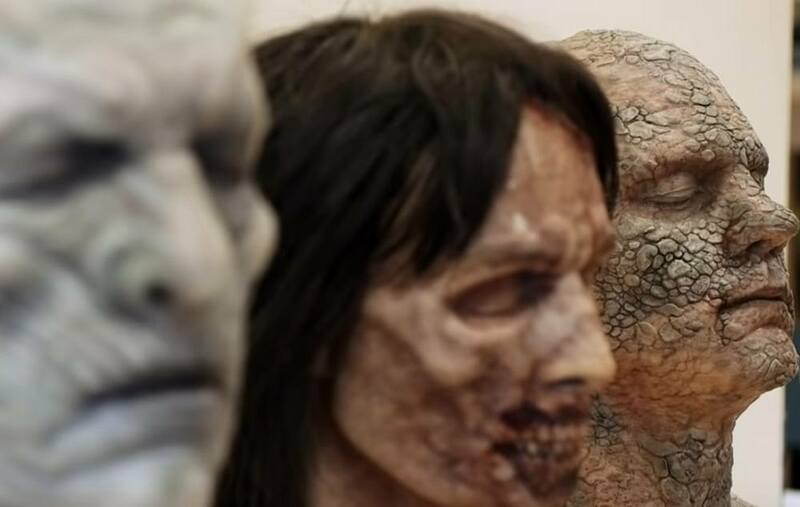 Game of Thrones Prosthetics Designer Barrie Gower reflects on bringing the realm to life for the final season. 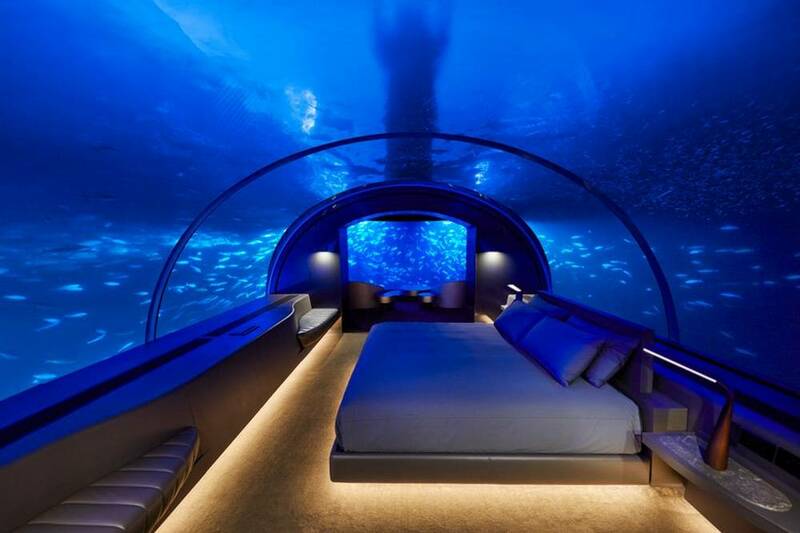 The first of its kind underwater hotel villa opens at Conrad Maldives Rangali Island. 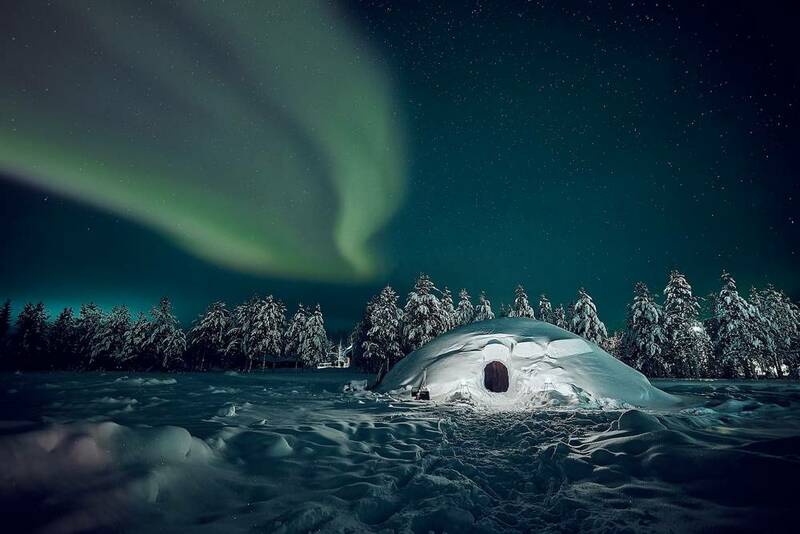 Snow Igloo under the northern lights, with real beds inside, on a horse farm in the Pelkosenniemi region of Finland.